#GivingTuesday is a national day of giving as a charitable alternative to Black Friday and Cyber Monday. Last year, $2.5 million was raised through charitable donations in just one day. This year we hope you will consider giving to the Stay Together Appalachian Youth Project! The STAY Project is a diverse network of young people who are working together to create, advocate for, and participate in safe, sustainable, engaging and inclusive communities throughout Appalachia and beyond. For over a decade the STAY Project has been creating spaces, like our STAY Summer Institute, for young folks to gather, connect, play, share skills, and challenge each other so that together we can challenge systems of oppression and envision the world we want to build in Appalachia and beyond. In just a few weeks STAY Project members will be coming together in Charleston, West Virginia at our strategic planning session to determine how the Stay Together Appalachian Youth Project will continue to grow and thrive. 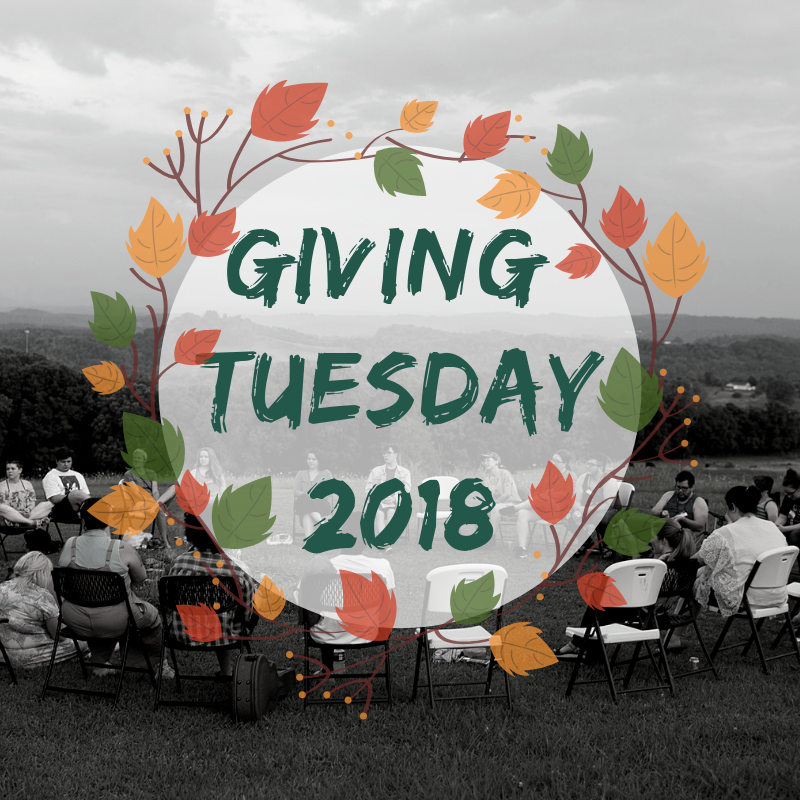 If you choose to donate to us, your gift will barriers like transportation, lodging, and food costs that might prevent a young person from Appalachia from being part of our strategic planning meeting. I totally want to support the STAY Project!